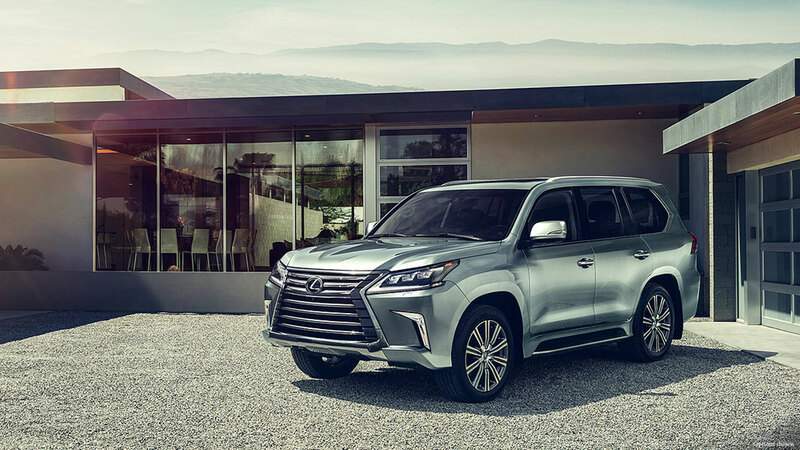 Along with the new commercials, Lexus USA has also updated their LX website and released full pricing details — the 2016 LX 570 starts at $89,820 USD, $6,640 more than the outgoing model but with more standard safety features. A $1,190 Luxury package is available, which includes heated and ventilated in the first two rows and a semi-aniline perforated leather interior. Individual options are also offered, including the Mark Levinson surround-sound stereo system for $2,350, rear entertainment system for $2,005, and a color Heads-Up Display for $900. corradoMR2: Love these commercials. Luxury and capability at its best! Michael Pannone: Some of the better Lexus commercials I have seen in a while. I dig them both!